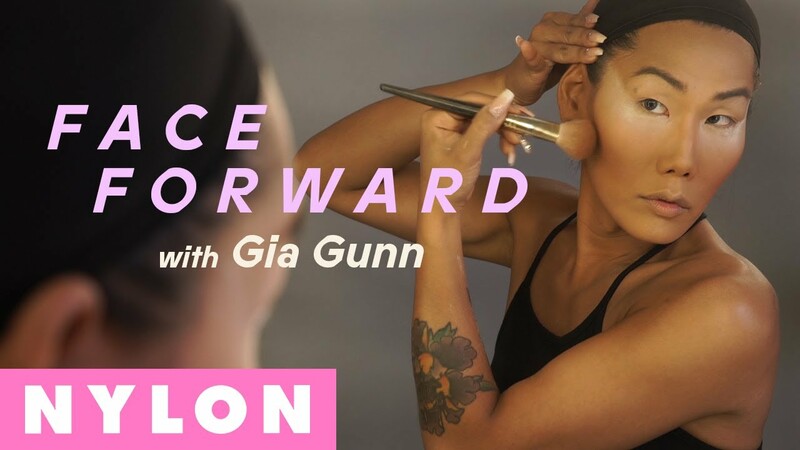 Gia Gunn, a drag artist and trans activist, wants to talk about trans identities and the art of drag. The art is so much more than its mainstream male participants, and Gunn points out, "Trans women have really been left out of this conversation." She explains how complicated it is to be a trans woman who does drag as compared to a cis man doing drag, noting, "Men have this privilege that allows them to feel dominant, and at the end of the day drag queens take off all this makeup and the hair and they still have male privilege." She continues, "At the end of the day, I take off my hair and makeup and I’m a woman." Hear Gunn speak on the topic in the video above, and head over to her Twitter and Instagram to keep up to date on all things Gia.